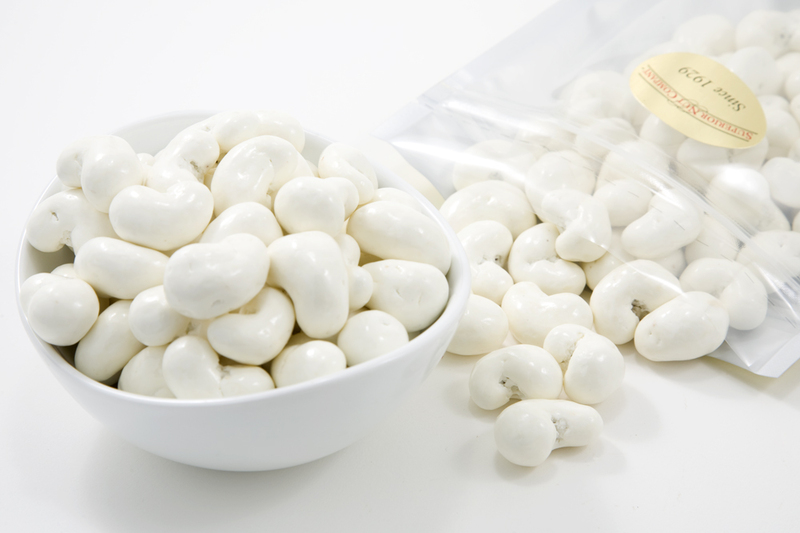 Our delicious Yogurt Covered Cashews are very hard to resist. 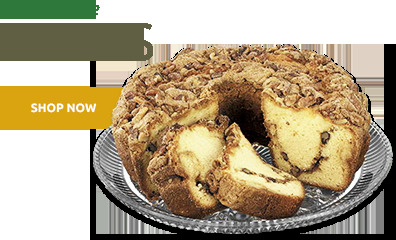 Yogurt Coating (Sugar, Partially Hydrogenated Palm Kernel Oil, Non-Fat Dry Yogurt (Nonfat Dry Milk and Yogurt Culture), Soy Lecithin (an emulsifier), Salt, Pure Vanilla), Cashews, Gum Arabic, Corn Syrup, Sugar, and Certified Confectioners Glaze. 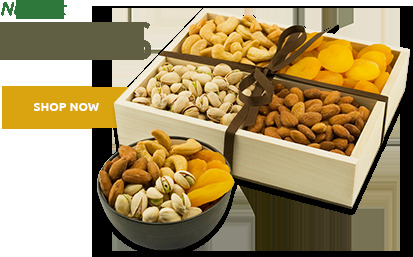 This product may also contain trace amounts of peanuts and other tree nuts. Contains: Cashew, Milk, and Soy Ingredients. The best tasting nuts ever! Only wish your shipping were less expensive. some cashew nuts are fresh and some are rancid. I don't understand this mixed quality! 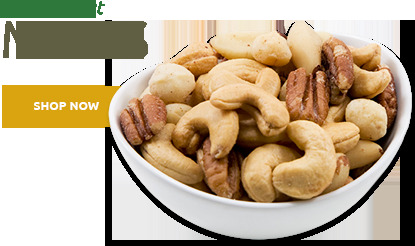 I just love the yogurt covered cashews because I love yogurt and I love cashews. I think the yogurt makes an added flavor and delicious to the nut. 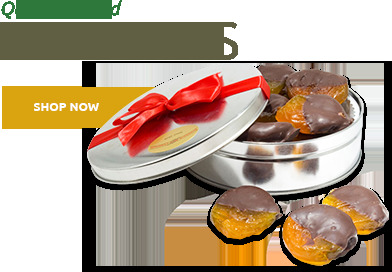 They are also addictive because you can't just eat a few and they are reallly good for you. I put the package in the freezer to keep the nuts fresh and because of it the nuts are so much crunchier and so delicious. This is for a 25th anniversary party all adult candy buffet.I had to taste them they are so goog!! These yogurt cashews are the best-I could have eaten the whole bag at one sitting but I had to keep some for later in the day! I will definitely purchase more at a later day. If it weren't for paying the shipping I would have bought a couple of pounds but need to watch my $$$$$. Thanks for your fantastic treats. ProsGreat taste but not too sweet. Doesn't make you feel like enough is enough, just right. ConsNothing, I wish I could buy more. Very delicious and addictive, bought two pounds and almost all gone in a week, my wife says next time get 10 pounds. Yogurt-covered cashews are the best. 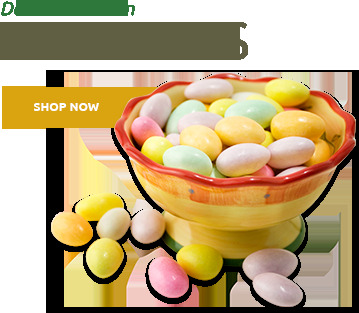 Too bad they are only available by mail order and only seasonally. Iâ€™m not crazy about the cashews. They are of good quality, but I wonâ€™t purchase them again.